There are 120 items in the categories listed below. Zip has you covered when it comes to maintaining or upgrading your Corvette's shifter, clutch, flywheel, transmission and more. With big time performance, which you get out of the C6 Corvette, you must have a big time clutch and flywheel to support all of the horsepower. 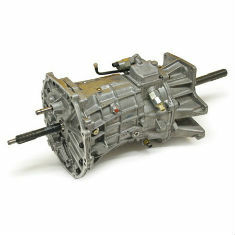 Zip stocks state of the art twin disk clutch assemblies that fit all C6 Corvettes. 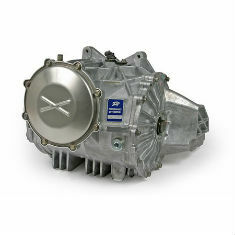 These Corvette clutch kits hold massive amounts of power without sacrificing drivability. 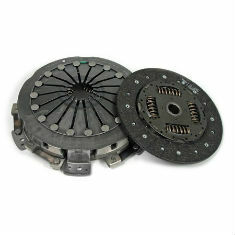 Already upgraded your Corvette's clutch or not quite looking to go so far? 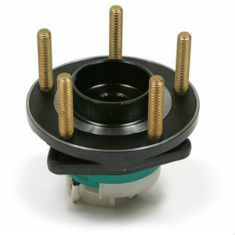 A new performance B&M, Kirban or Hurst shifter may be the perfect upgrade for you. 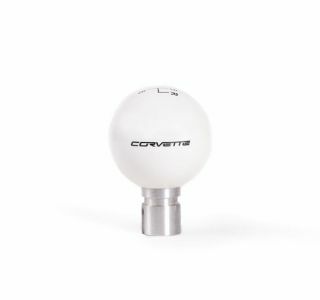 Whatever the case, Zip has all of your C6 Corvette shifter, transmission and driveline needs.